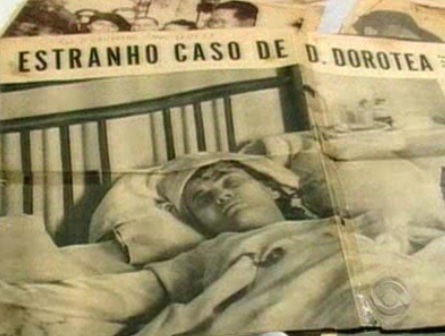 Visions of Jesus Christ.com - Dorothea Menegon Farina - Stigmatist. 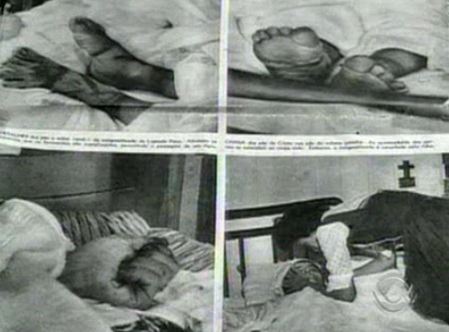 Above images are Dorothea Menegon Farina with visible stigmata. Rough translation from portuguese. 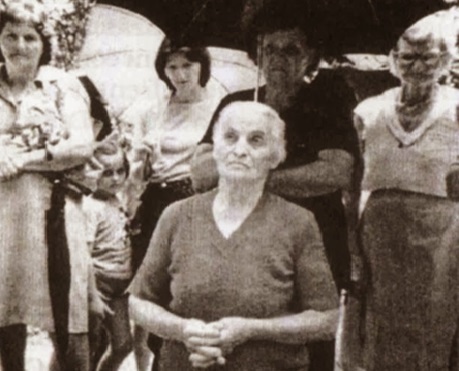 Our Lady of Holy Cross manifested through appearances to Dorothy Menegon Farina during the years 1944 to 1988, in the region called Lageado Paca County Erechim-RS-Brazil. Our Lady made ​​several revelations to the seer and conveyed serious messages to the world, asking for prayer, sacrifice and penance. Learn more about these events [here].